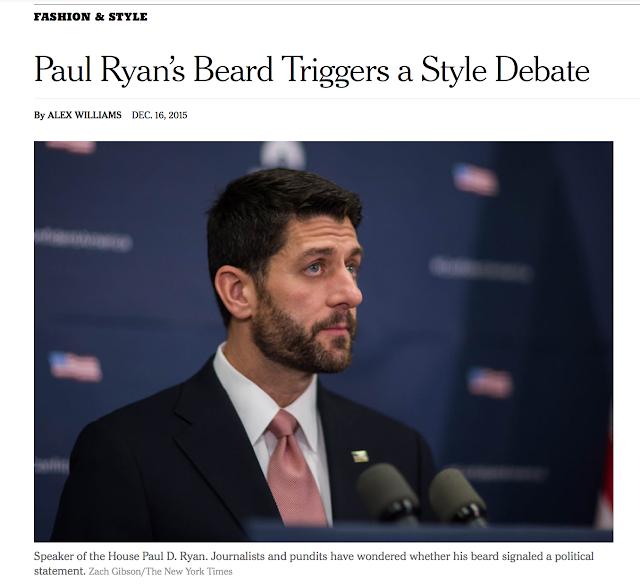 Yesterday The New York Times posted an article about how the new Speaker of the House Paul Ryan growing a beard has caused a stir. Waiting on confirmation from the House Historian, but apparently, I’m the first Speaker to sport a beard in about 💯 years. Did the beard always hold such outsider status? 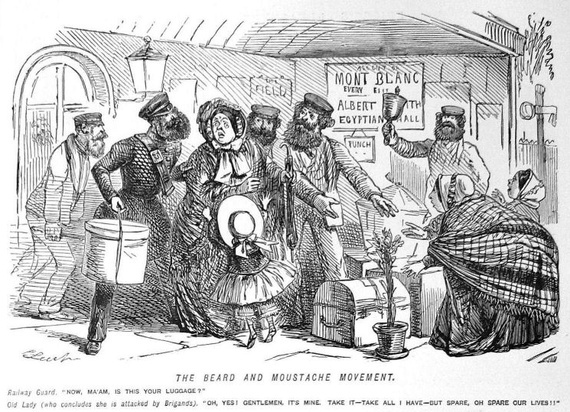 Perhaps not, but sporting facial hair was often seen as a political act. Beards among clergy were once serious, symbolic matters that at various times Church leaders either required or banned! And let us not forget that even clergy were not immune to the whims of fashion in their day. 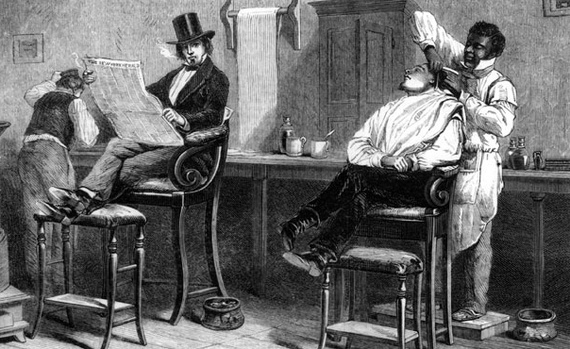 Beards were fraught with shifting meaning in lay culture as well, as this 2013 article from The Atlantic points out. Considering a beard? It might serve you well to know your history. "concludes she is attacked by Brigands."